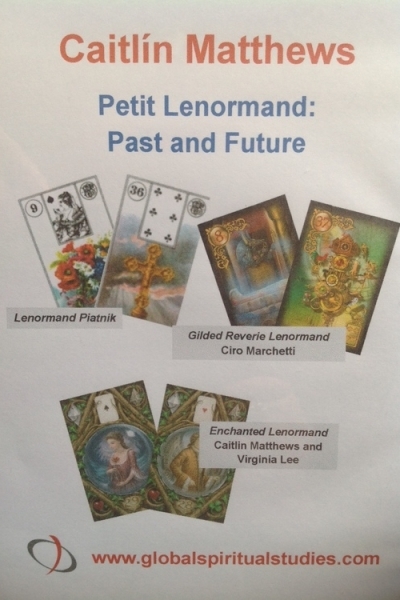 These 2 DVDs explore the history and background of the 36 Lenormand cards, looking at divination tips and exploring the future. Reading the cards to yourself is one thing. Reading them aloud for clients is another. 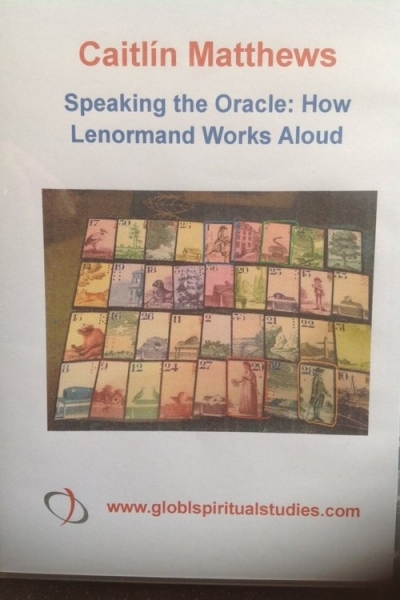 This single DVD explores what is needed when reading the Lenormand cards, with many practical examples and spreads that will help you practice for yourself.